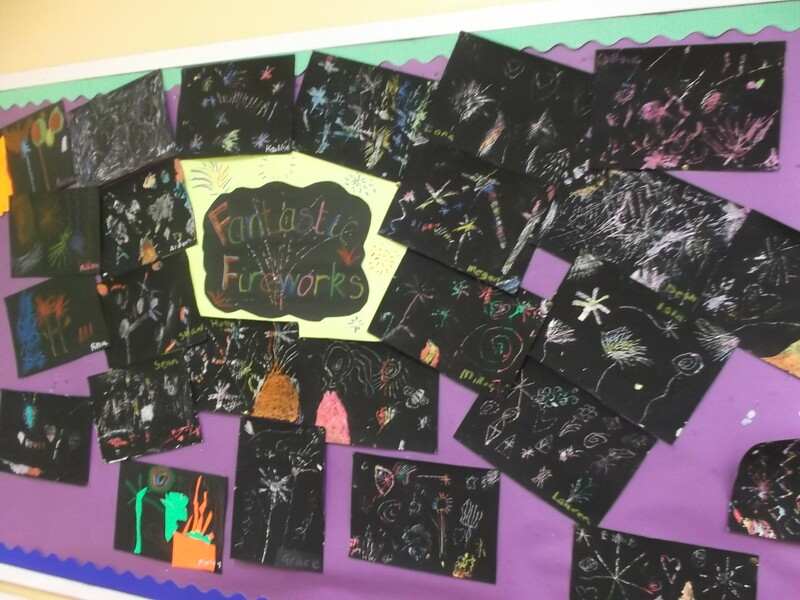 We designed fantastic firework pictures using pastel crayons and black paint. 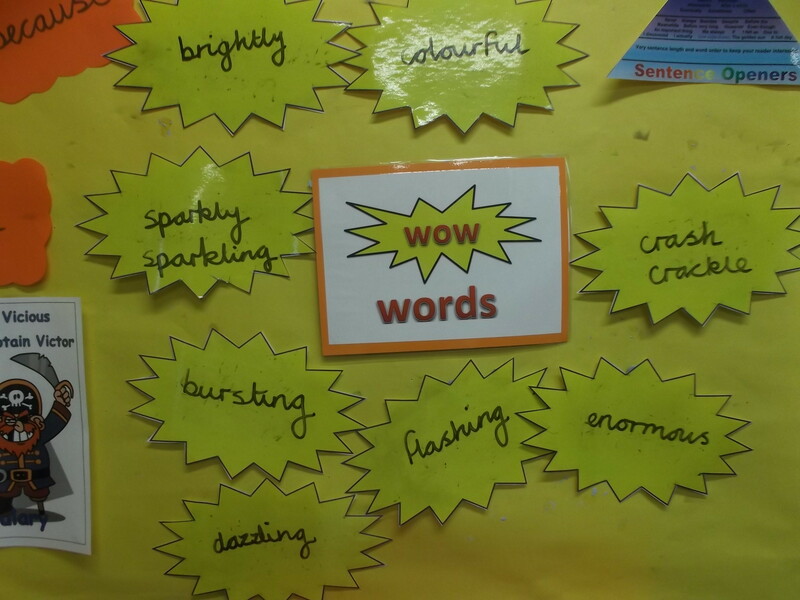 We also wrote sense bonfire night poems using the WOW words we liked. This entry was posted in Uncategorized on November 10, 2014 by lochardilp3blog.